There are 12 Essential Questions every author should know the answer to regarding his or her story. The next several tips will explore the meaning of and best way to answer Dramatica’s 12 Essential Questions. 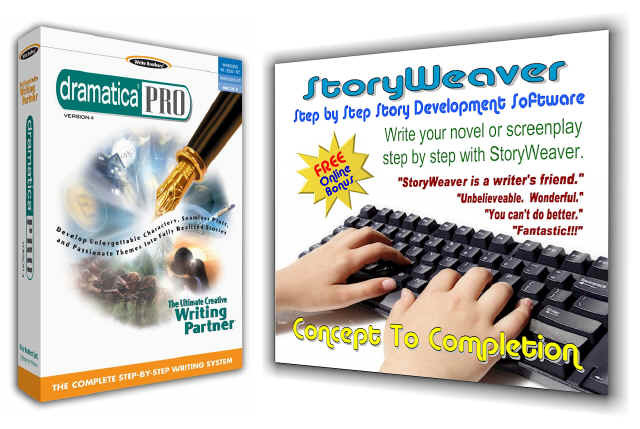 The questions are divided into three areas – Character, Plot, and Theme. Why 12 questions? Imagine the structure of a story as the network of girders that form the structure of a skyscraper. Every place two or more girders connect to form an intersection is a key stress point in the structure. In stories, every place two or more dramatic forces converge is a key story point. If you want to know something about the shape of the overall building, the four most important points are the four corners. Once those are determined, everything else falls within that perimeter. Character, Plot, and Theme are like three different buildings in a story – three different kinds of structures. The best way to get a handle on the overall shape of each is to lock down the four corners. By answering the 12 Essential Questions, you determine the basic shape of each of the three areas within which all other story point must fall, to which all other story points must conform. It is like determining the background or playing field against which all story elements must be played. What about Genre? Genre is like a fourth building in the story. It provides the fourth corner in the complete structure. In fact, it determines how the other three buildings (Character, Plot, and Theme) will relate to one another. Why aren’t there four more questions for Genre, making it 16 Essential Questions? Because Genre is not an actual structure like the other three areas, but is a description of how the other three relate to one another. It is more like a city in the sky. Genre is determined by how you TELL the story, the other three describe the story that is to be told. As a result, Genre is dependent on the talent, inspiration, and mystical artistry of the author. That is why no computer will ever write a story as meaningful as a person can. In contrast, to think that stories are ALL art and nothing definitive and mechanical exists is to jump to the opposite extreme. Until Dramatica, the art of storytelling was generally thought of as being inseparably intertwined with the substance of story structure. As a result, authors often created beautiful expressions of faulty structures. By answering the 12 Essential Questions in Dramatica, authors can gain a sound understanding of the structural imperatives they have determined for their stories. Then, using that Storyform structure as a canvas and palette, they can draw their respective muses to express the intangible essence of the human heart in a meaningful and understandable form.